Los Angeles, CA - An LA jury took less than 24 hours to reject the wrongful death claims of a man killed by LAPD. 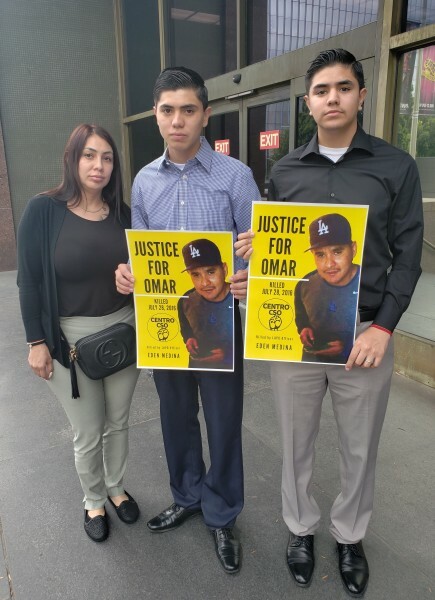 The civil lawsuit needed a minimum of nine jurors to rule that the killer cop used excessive force in killing victim Omar González. However, all 12 jurors rejected the claim and ruled that police did not use negligence nor excessive force. In other words, the jury unanimously accepted the lies of two-time killer cop Eden Medina and his legal team.